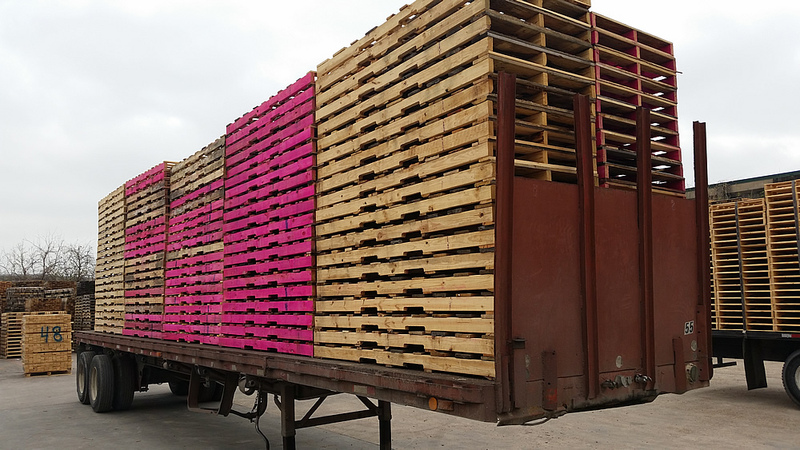 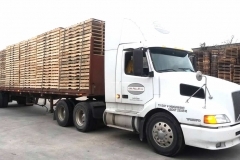 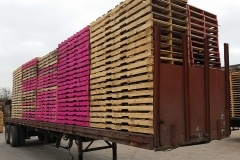 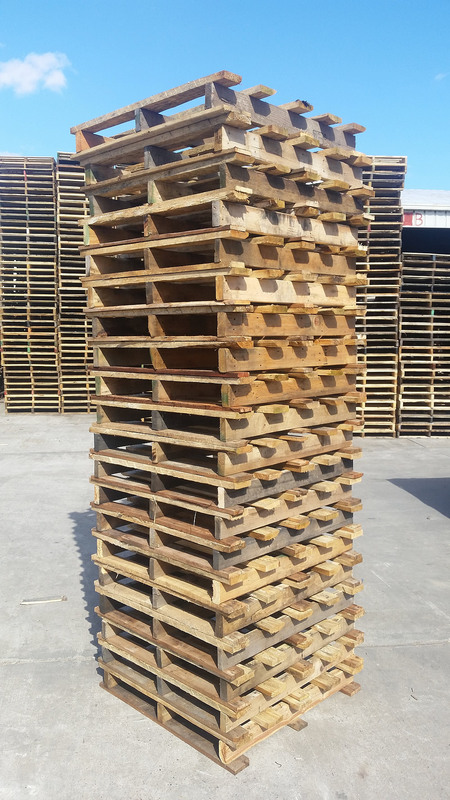 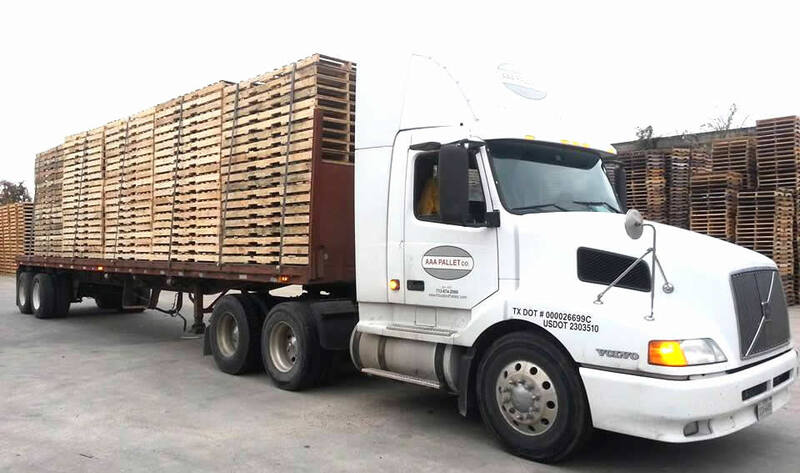 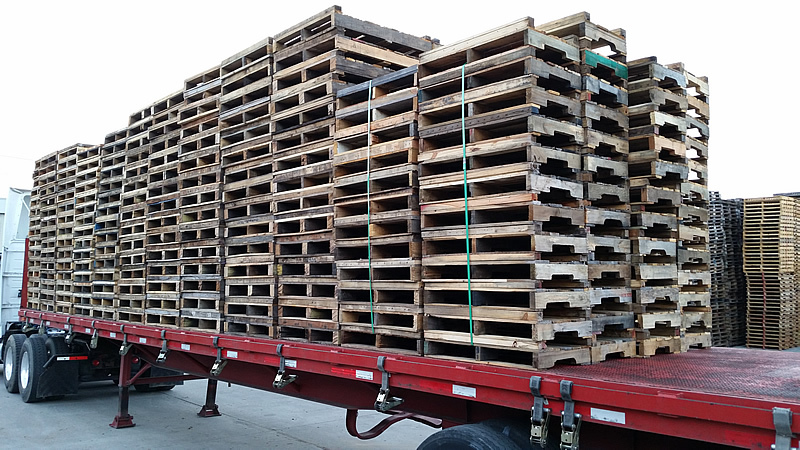 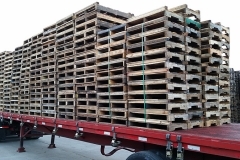 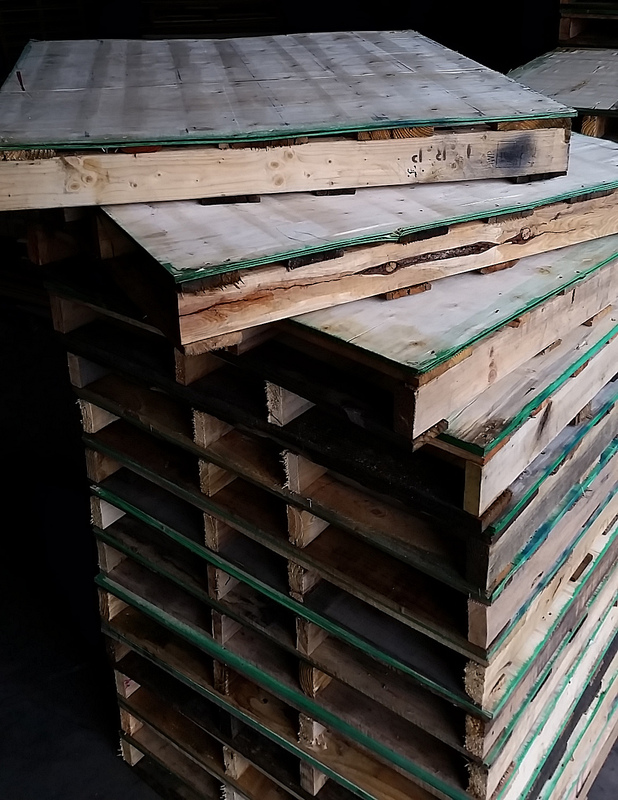 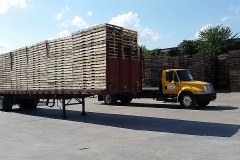 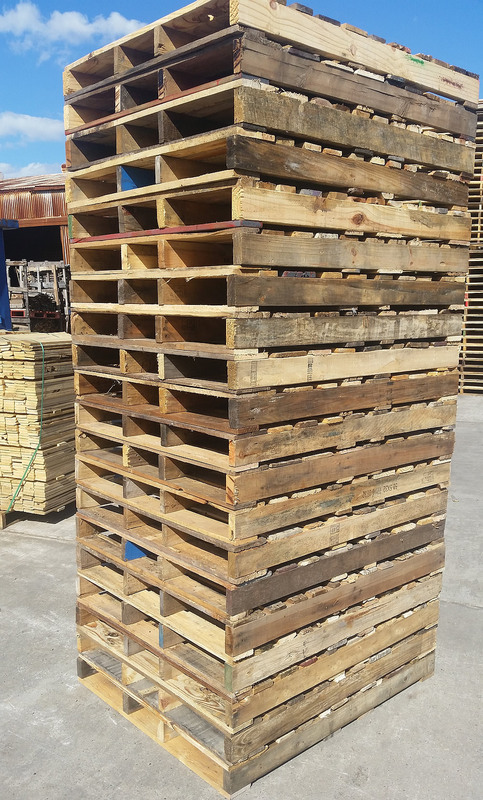 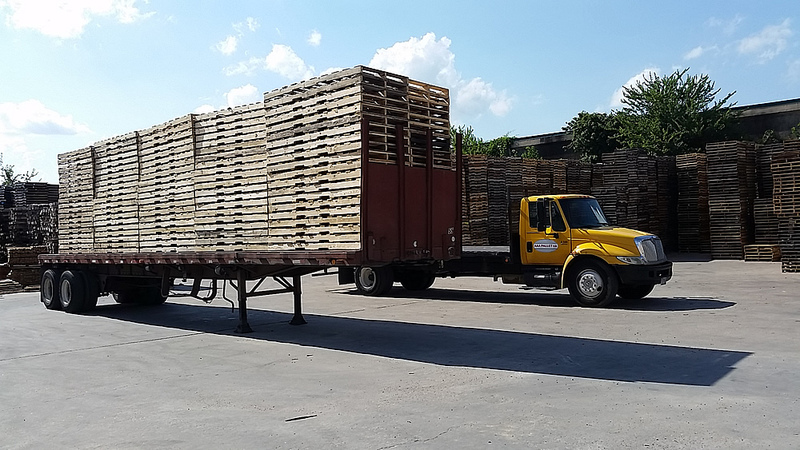 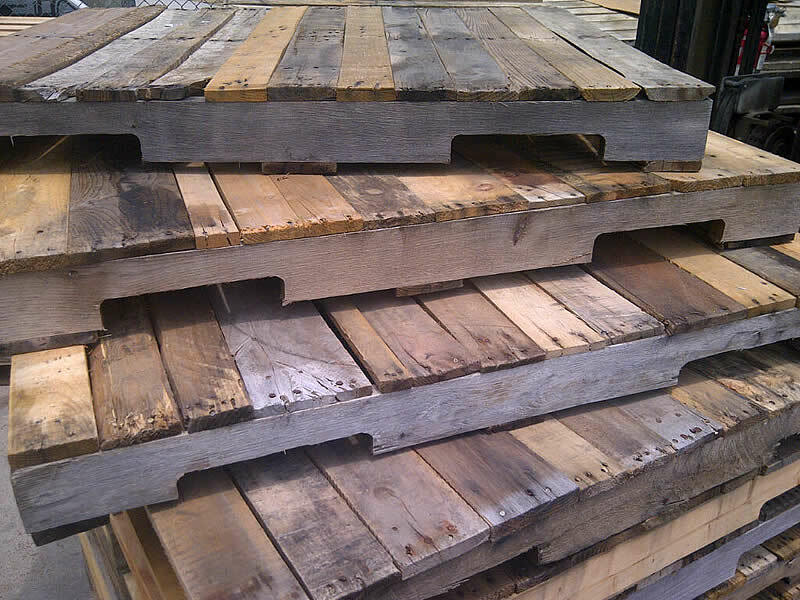 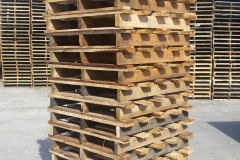 A Remanufactured pallet – often referred to as a Reman Pallet – is a pallet built out of used wood. 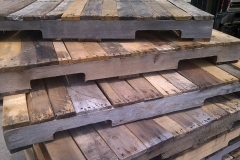 Both environmentally and cost friendly. 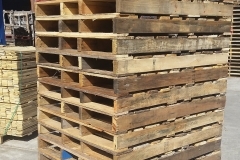 Reman pallets are a great way to get a custom size/need at a lower price then new pallets. 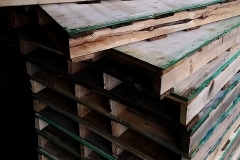 We offer heat treatment and can have any of our products in compliance with ISPM-15.